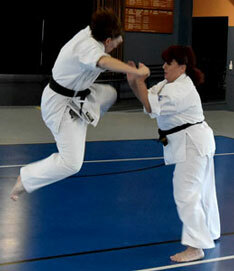 What's new at Seido Brisbane? 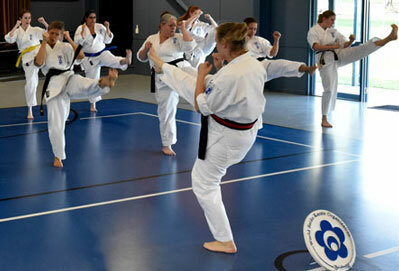 13 female students from Seido Brisbane and Seido Sunnybank attended the first ever 'girl power' event held at Mitchelton State School in May of this year. We were invited to put on a demonstration to a group of school girls as part of an activity day targeted specifically at girls to encourage them to try new activities. 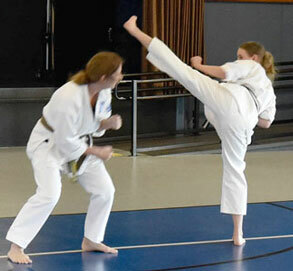 The demonstration was well rehearsed and highlighted Seido karate skills, Seido spirit, and the sometimes overlooked strengths of females, while supporting the local community. 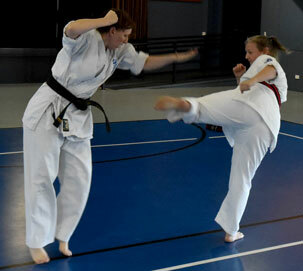 It was also a great opportunity to enjoy some female karateka bonding! 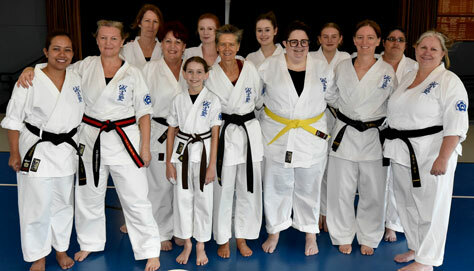 Thanks to everyone who took part and helped to support Seido in Queensland, and inspire local girls to give karate a go. Osu!